Supreme Court has sought the response of the Centre on a petition seeking regulation of the flow of Bitcoin (Crypto Currency) and wanted that the virtual currency be made accountable to the exchequer. A bench headed by Chief Justice Dipak Misra issued notice to the ministries of Finance, Law and Justice, Information Technology, market regulator SEBI and the RBI. The plea filed by an advocate Dwaipayan Bhowmick also sought setting up of a panel to frame a mechanism to regulate the flow of Bitcoin. “It is submitted that money used to buy Bitcoin (crypto money) from foreign locations is completely untraceable and may be used for trading and various other financial activities directly from crypto currency accounts without any accountability. It is pertinent to mention herein that such trades affect the market value of other commodities inevitably”, said the plea. “The Chinese government has banned the issuance of new digital coins for fundraising, also known as initial coin offerings, and the Russian courts pronouncing the transfer of cryptocurrency into Roubles as illegal further highlights the importance of issue whether in India Bitcoin be allowed or not &the same is the primary concern in instant petition”, the petition added. “It is pertinent to mention that at present, the Reserve Bank of India regards crypto currencies as a violation of the country’s existing foreign exchange norms. 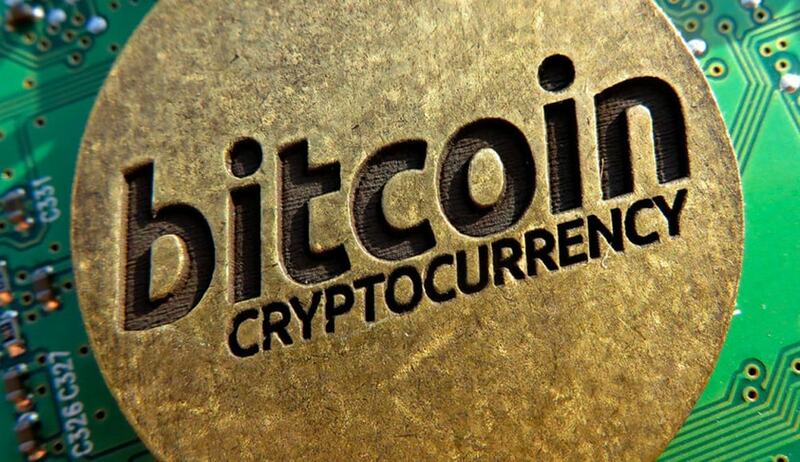 This is because the conversion of Bitcoins into foreign exchange does not currently fall under the purview of the central banking institution making such transactions highly unsafe and vulnerable to cyber-attacks”, the plea filed through advocate Pashupati Nath Razdan said.